A five pence mandatory charge for single use carrier bags will be introduced from Autumn 2015, the Deputy Prime Minister, Nick Clegg, announced in September. Following the lead of the Welsh Assembly, when they introduced a similar scheme in 2011, proposals are that money raised should be donated to charity. Small businesses with fewer than 250 employees will be exempt from the charge. “We have all seen the effects of discarded plastic bags caught in trees and hedges or ending up in rivers where they harm animals.Introducing a small charge for plastic bags will make people think twice before throwing them away. Further plans have been made to create an incentive for those businesses who choose to introduce biodegradable plastic bags in England, which, provided they can meet the required criteria, could be exempt from the levy. A new high standard for such carrier bags will be developed with manufacturers, with those meeting that standard, also exempt. In the six months since the new carrier bag charge was introduced in England, usage of single-use plastic bags dropped dramatically. The major supermarkets reported that consumption had been reduced by up to 85%. Where some 7.64 billion plastic bags were used annually across seven major supermarkets before the 5p levy was introduced, estimates reported a fall in usage to 640 million soon after. And that’s good news for wildlife, especially sea and water-borne creatures. 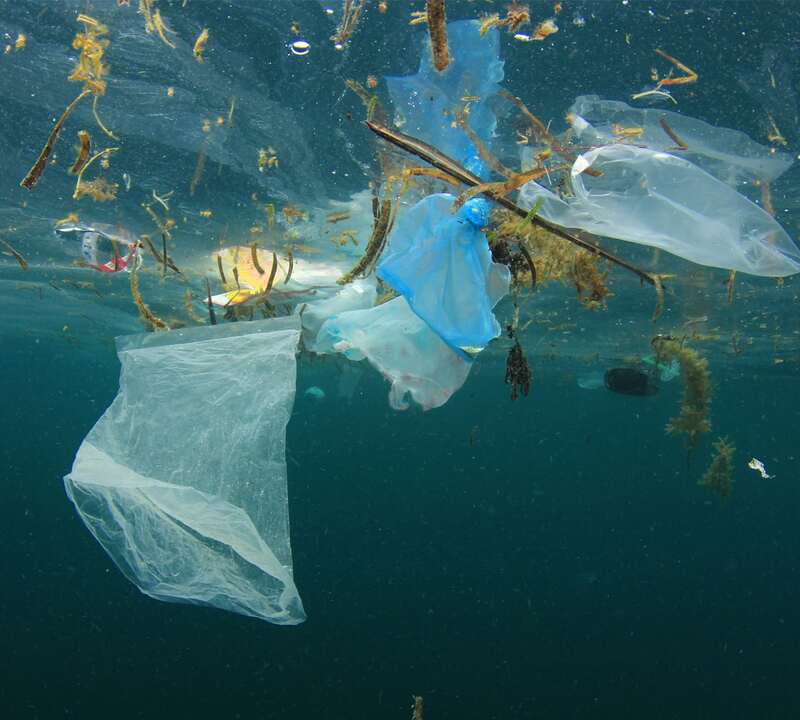 According to Dr Sue Kinsey, of the Marine Conservation Society, “Birds and marine mammals eat plastic; the bags break down into smaller pieces which are consumed by tiny marine organisms. Every year we survey our beaches and last year we found over 5,000 bags over one weekend,” she added. By 2016, the MCS reported that plastic bags found on UK beaches had dropped by around 40%. The MCS was among those environmental groups which campaigned for the plastic bag levy to be introduced in Wales in 2011, Northern Ireland in 2013, Scotland in 2014 and England in 2015. The reduction in plastic packaging also combats the blight on the environment. Plastic bags take hundreds of years to degrade with many ending up in a landfill or littering streets and the countryside. Pleasingly, net profits from the plastic bag charge benefit good causes including environmental education, health, the arts, charities and voluntary groups.